Very Good. 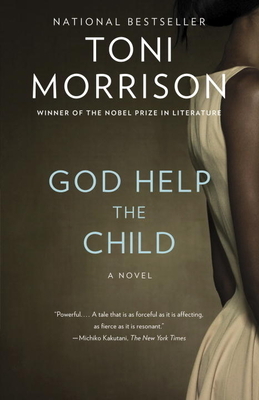 God Help the Child (Random House Large Print) by Morrison, Toni, 2015-04-21. Trade paperback (US). Glued binding. 224 p.